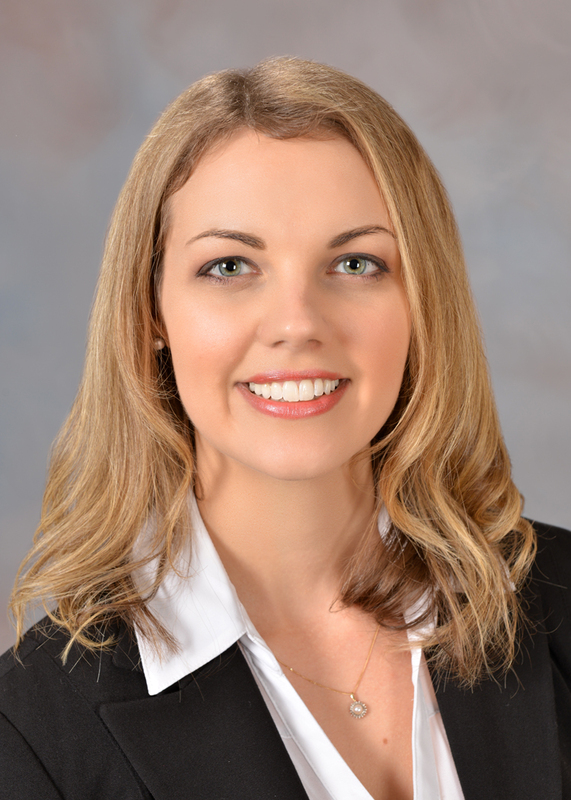 Dr. Renee Clark is an Optometrist certified by the National Board of Examiners in Optometry and licensed in Texas as a Therapeutic Optometrist and Optometric Glaucoma Specialist. Dr. Clark specializes in comprehensive Optometry, post-surgical management, and management of ocular disease. Dr. Clark enjoys providing refractive and medical care for patients ages four years old and up. Dr. Clark grew up in Detroit, Michigan. She began her studies in Biology at Ferris State University, where she received a scholarship, and participated in the Honors Program. She then attended the Nova Southeastern University College of Optometry in Davie, Florida. In 2012, she graduated with high marks and received her Doctorate of Optometry. In order to further her clinical experience and knowledge in ocular disease, Dr. Clark completed the Optometric residency program at Bascom Palmer Eye Institute in Miami, Florida. She then went on to serve the community in south Florida in private practice until she joined Coastal Bend Eye Center in 2016. She speaks English and Spanish. In her free time, she enjoys exercising, reading, cooking, and spending time with her husband and son.